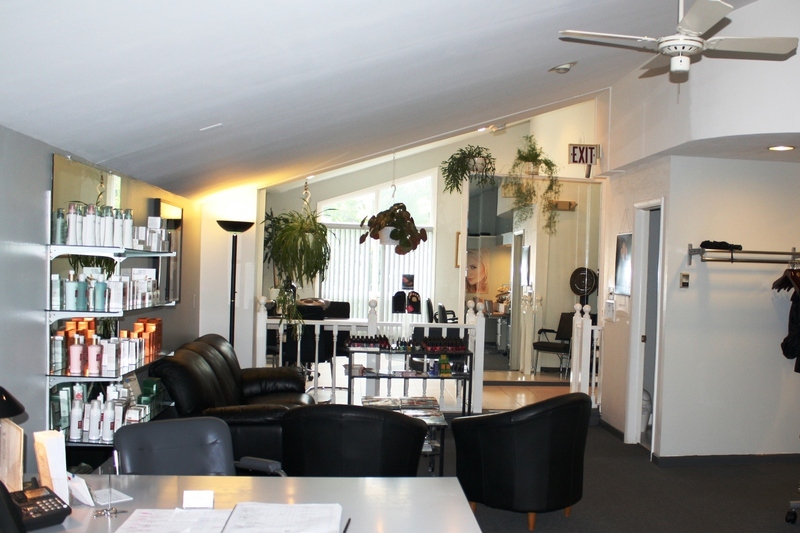 Since opening in 1986, Chameleon European Salon in Stratford, CT has built upon our well-established reputation for being a professional salon with a peaceful, relaxing atmosphere. At Chameleon, our guests always receive the full attention and expertise of our caring staff. Please call for an appointment and enjoy pampering yourself at Chameleon with our many wonderful treatments designed to leave you feeling refreshed and renewed. We look forward to seeing you! 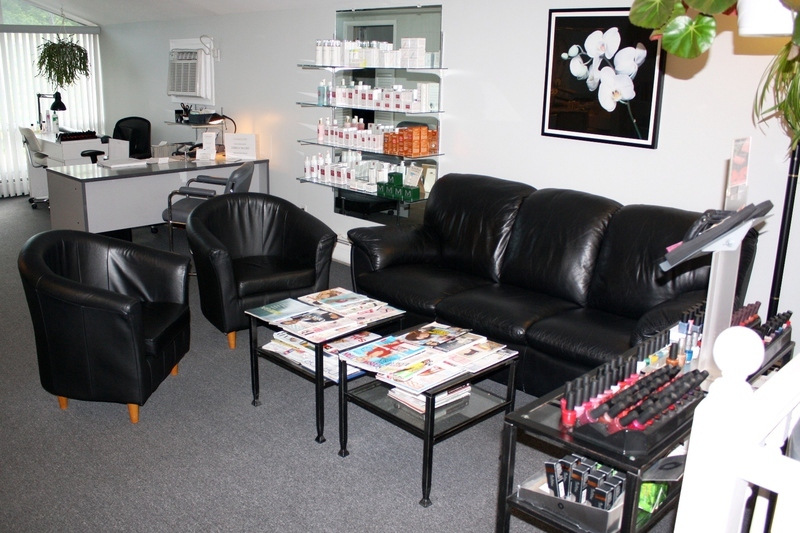 Purchase (5) European Facials and receive your 6th facial FREE! Purchase (5) Theraputic Body Massages and reveive your 6th massage FREE! 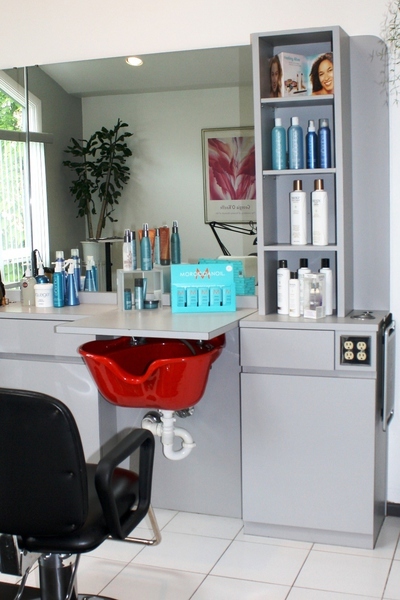 Refer NEW clients to Chameleon and earn up to $50 in discounts! Simply pass along (5) $10 Referral Gift Certificates to (5) of your friends and family who are NEW to Chameleon. Your new referral clients use their certificate to get a $10 discount on their first visit to Chameleon and you also get a $10 discount on your next visit as our Thank You!